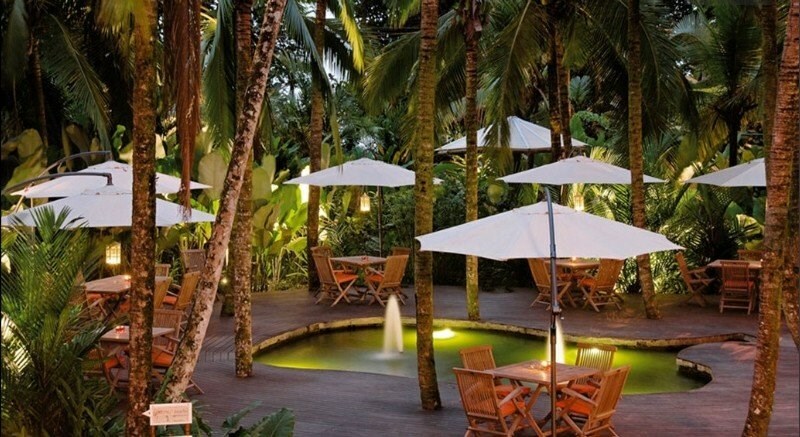 Le Caméléon Boutique Resort (part of the exclusive Fashion Hotels Boutique chain) is located on Costa Rica’s Caribbean coast within the tropical forest of Puerto Viejo, Limón. Le Caméléon offers luxury quality and attention to detail and offers an entirely new notion of service and vogue vacationing in eco-trendy sites, which will become your favorite place away from home. Experience endless peace and be part of the natural beauty surrounding you. Transfers from San Jose area hotels or San Jose’s Juan Santamaría International Airport to hotels in the Puerto Viejo area are $190.00 each way, for a minivan with a capacity of up to 9 passengers. Approximate time from San José to the Puerto Viejo area is approx 4 hours and 45 minutes.